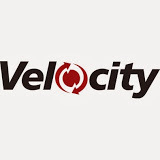 Velocity Technology Solutions – the ERP in the cloud company – hosts ERP software and related enterprise applications for companies within its virtual private cloud environment, lowering operational costs, increasing service levels and improving software performance while reducing burdens on IT staff and enabling deployment flexibility. 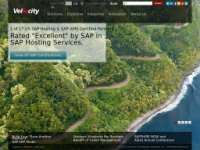 Expertise managing software 24/7, combined with proprietary technology that enhances availability, security, and control, make Velocity the trusted partner for quickly and securely moving existing and future ERP investments into the cloud. We have expertise in hosting, consulting, and managed services for enterprise software including SAP, Oracle EBS, PeopleSoft, JD Edwards, Taleo, Hyperion, Fusion, Epic, Infor Lawson, Krons, & Qlikview.